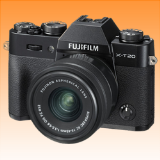 The FUJIFILM X-T20 packs the latest technology into its beautifully designed compact and lightweight body so you get the most from your photography whatever you choose to shoot.Control Mode amp Auto ModeCapture images exactly as you see them withdial-based controls and a variety of exposure modes or select Advanced SR AUTO for intelligent fully-automatic shooting.Electronic Viewfinder amp Tilting Touch MonitorWith a magnification of 0.62x and a display lag time of just 0.005sec the FUJIFILM X-T20 has a large fast viewfinder. By combining the Touch Shot function with the tilt LCD monitor you can get even more creative. 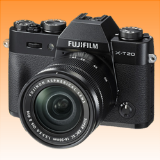 The Fujifilm XT20 Digital Camera was added to the Digital Cameras category in March 2017. 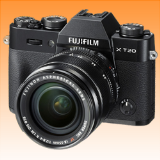 The lowest price GetPrice has found for the Fujifilm XT20 Digital Camera in Australia is $749.00 from Etoren. 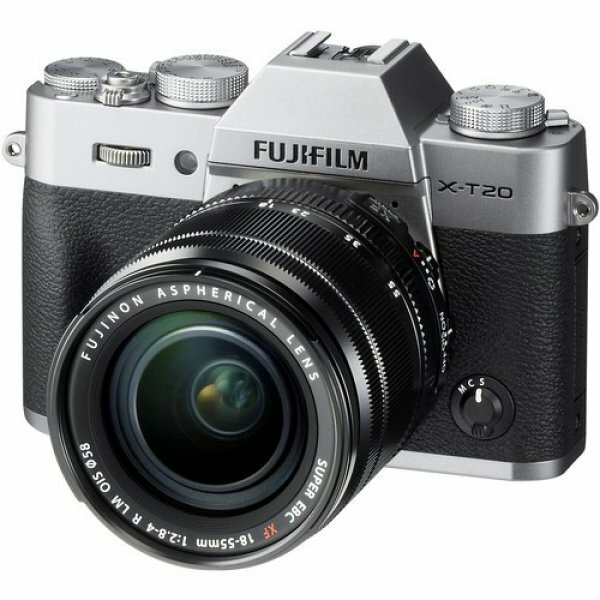 Other merchants who stock it are Etoren, Becextech, Amazon AU, Digital Camera Warehouse, Camera House, Dirt Cheap Cameras, CameraPro.